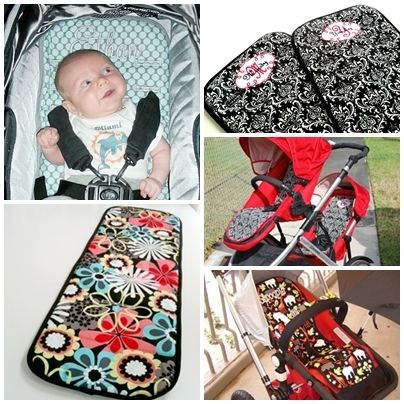 We make custom reversible stroller liners for various stroller model. 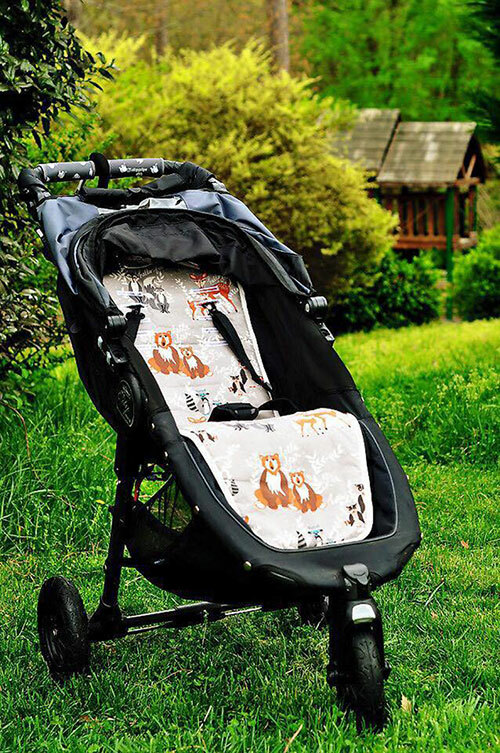 -Others * If you don't see your stroller listed above, please contact me. give me info of the fabrics' names, trimming color (available in most basic color) and embroidery style (if applied).